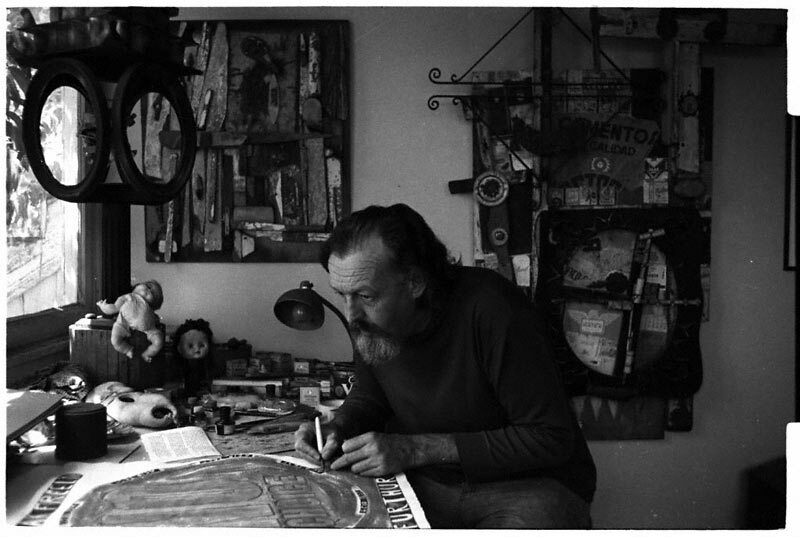 Gordon Wagner (1915–1987) was born in Redondo Beach, California, and first made his name as an abstract painter before turning his practice to assemblage sculpture. 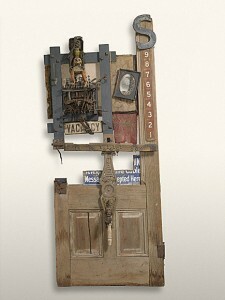 Wagner had spent his youth working at the piers and amusement parks of his hometown, and combing the beaches looking for objects he later utilized in his assemblages, such as The Mexican Night Clerk (1960–65). In addition to creating sculpture, he also wrote poetry and performance pieces that were informed by his interest in the subconscious and dream imagery. Wagner influenced artists such as Betye Saar and George Herms, both of whom approach their assemblages with an eye towards poetry and spirituality.